Today every online business wants to grow higher and make breakthrough profits. Online businesses are booming with new entrants evolving every min. We, at PayUmoney payment gateway, know that you and your business are no indifferent! Thus, India’s best payment gateway supports these budding businesses with exceptional and industry best online payment solutions and technology. Super Quick & Free Setup! Save time and focus on growing your business higher. Setup and going live on PayUmoney is extremely quick at just Rs.0. It’s always better to try before you buy! 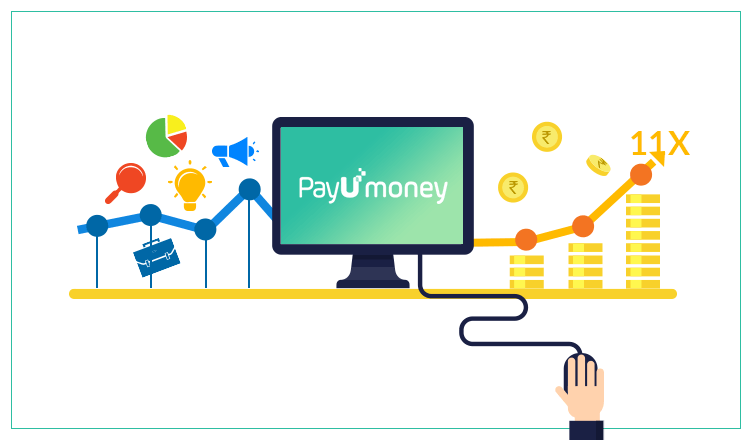 Experience the complete PayUmoney dashboard for free before you actually integrate it with your business. Collecting payments with PayUmoney is quite simple and absolutely online. Once you upload your KYC documents online, you can start collecting payment from your customers. With the recent PayUmoney dashboard update, since the new improved version of transactions, settlements, refunds tab, payment tracking and more. Keep a perfect eye on your business anytime, anywhere! Integrate your website with the best e-commerce and shopping cart plugins available at PayUmoney. As there is no programming expertise required to integrate these plugins, it is easy to use and quick to grow business. Payment security with less processing time is PayUmoney’s top priorities. Payment checkout options such as Nitro flow, Bolt and industry best security system PCI DSS expertise your business is bound to shoot up. When a customer makes a payment on your website, PayUmoney payment gateway makes sure that the transaction is processed with utmost care and security of industry best protector PCI DSS expertise. Giving the best for the best results a is superb quality the payment gateway follows. 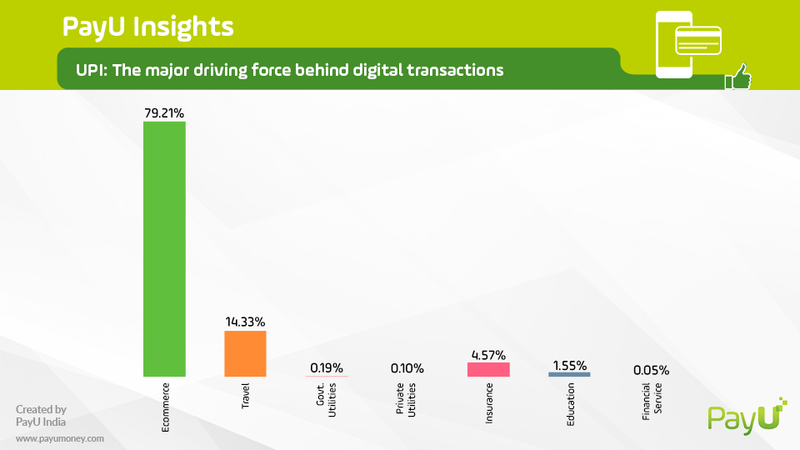 Unlike others in the payment space, PayUmoney charge only 2% TDR on every successful transaction processed. PayUmoney payment gateway supports all latest payment methods which include UPI, credit card, debit card, net-banking and more. As per our study, online businesses are flourishing in full swing and so are online payments. Buyers prefer online payment methods like UPI, credit card and debit card. Get more insights into UPI payment and how it is taking the online payments industry by a storm. Test Payment Gateway Before Integrating! Its good platform for new and small business owners to start with.